2 kids and a dog: Special Guest Blog: August 28th! Special Guest Blog: August 28th! 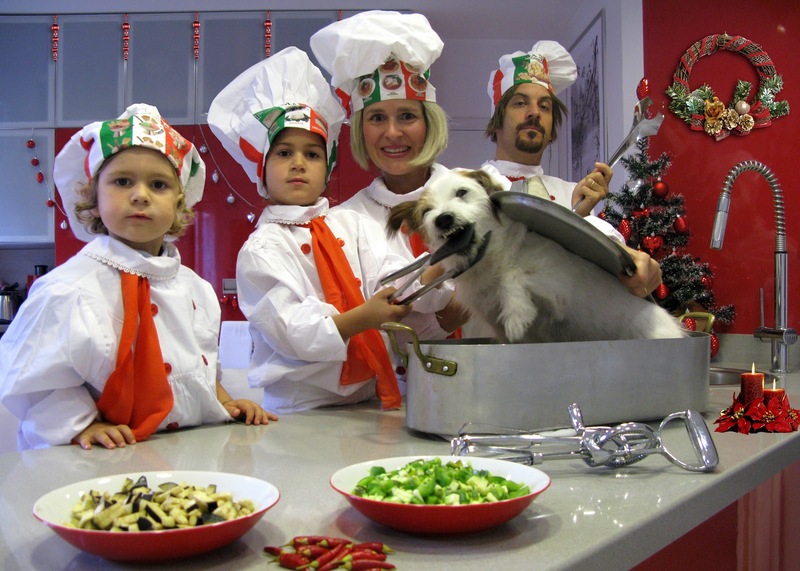 Remember Michelle Fabio from Bleeding Espresso who wrote that awesome article about 2kidsandadog in March? 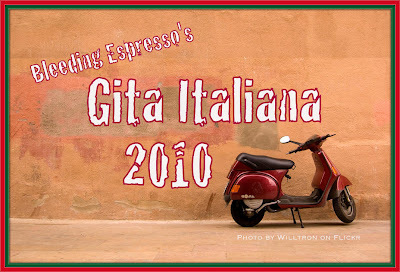 Well, this month she is hosting "Gita Italiana" on her blog, where other Italy-related bloggers can share something about their corner of The Boot. The special part of this is that she has invited ME (Alexia, the Mom) to guest blog (I feel so grown up!). 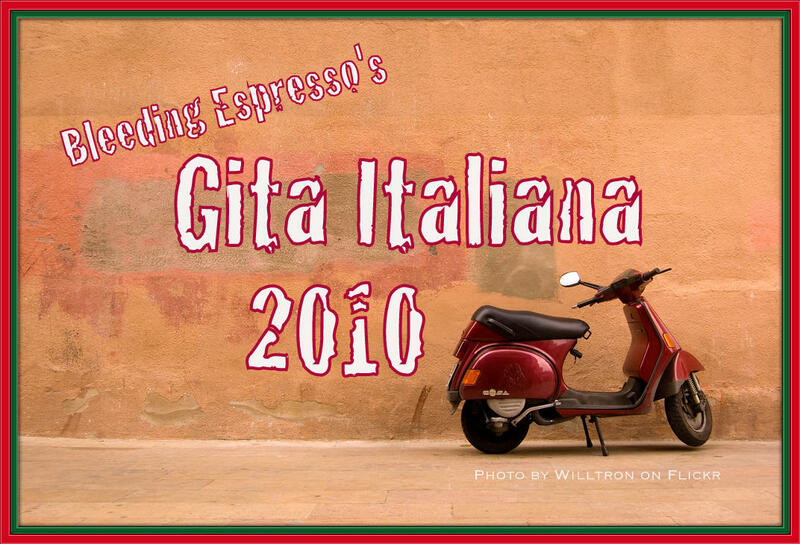 In the meantime don't forget to visit www.bleedingespresso.com and check out "Gita Italiana!"